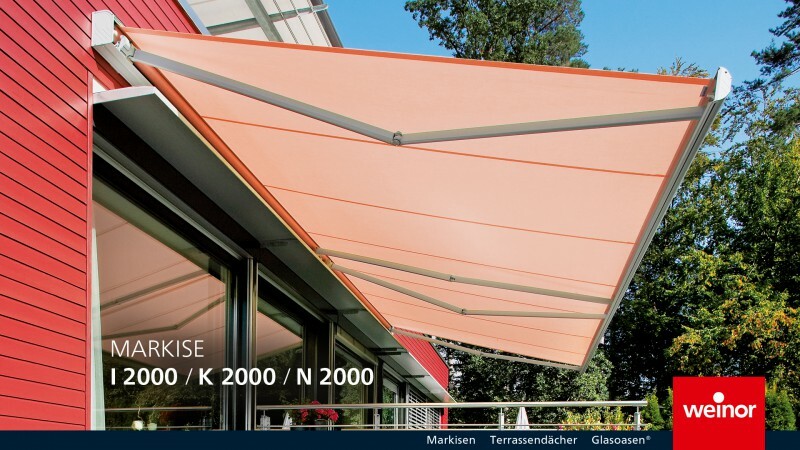 The I/K 2000 is the tried-and-tested, classic cassette awning – as an I 2000 without back-plate for level building facades, as the K 2000 with back-plate for uneven bases. 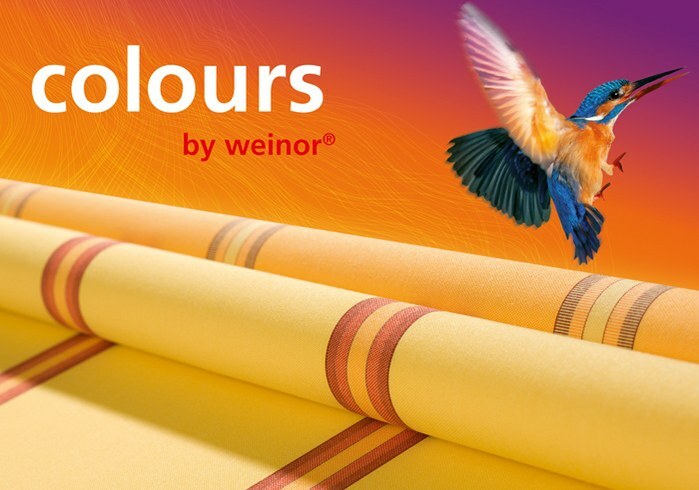 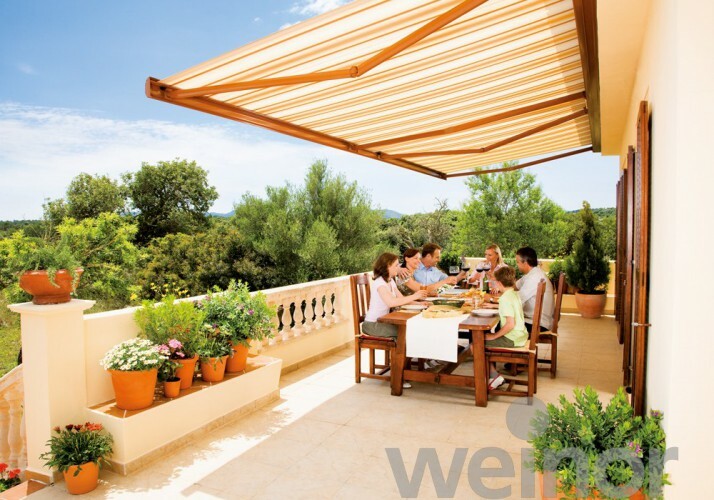 The sturdy weinor awning with its support pipes can be used almost anywhere. 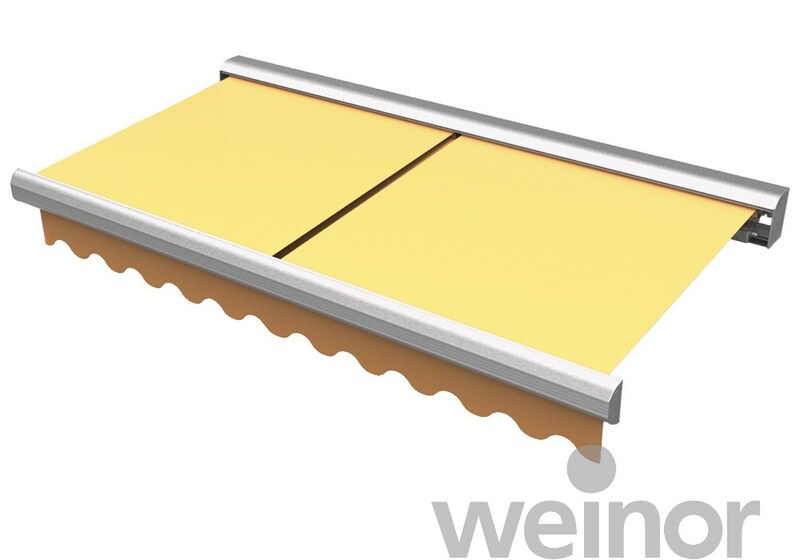 As the decor on the front rail and the end caps suggest, the I/K 2000 tends towards a more traditional design. 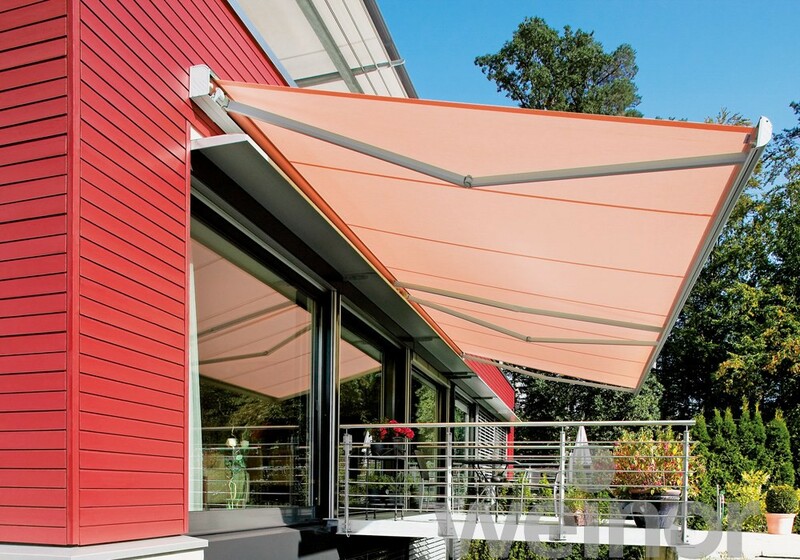 The N 2000 is an awning designed especially for niche fixing. 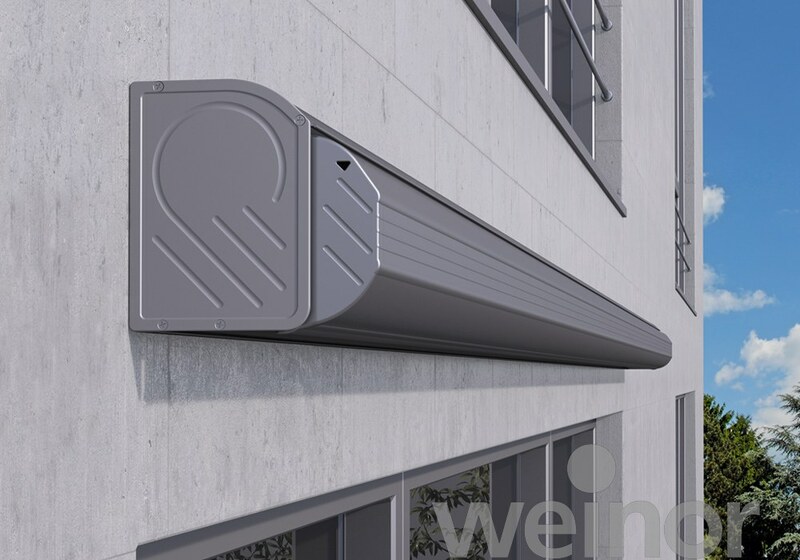 With it’s unique flat front rail the awning disappears almost completely into the facade – with simple straight lines it is designed for a specific need.